If Martin Luther King Jr. were alive today, he’d have just celebrated his ninetieth birthday. But of course he’s not alive. What he lived for got him killed. I spent some time reflecting on this yesterday, the day we as a nation set apart to remember his legacy and the causes he advanced and those that still linger. 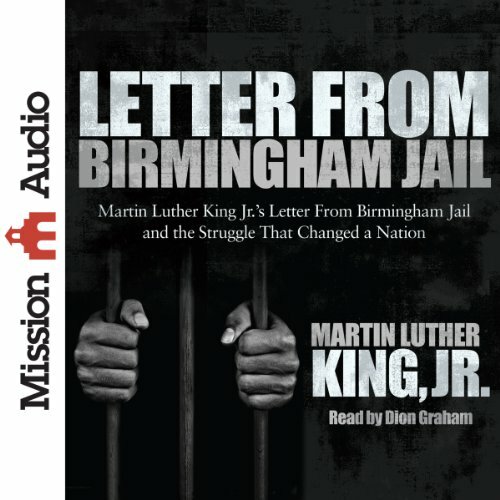 I also took some time in the morning to read Letter from a Birmingham Jail, though near the end of the letter King wryly notes his “letter” is closer to a book than a letter because of its length. The title communicates some of the setting of the letter, but it’s also important to know that the letter is a response to several white clergymen, that is, men who, like me, work in full-time ministry. I pray that if you have not suffered the disease of segregation—as I certainly have not—King’s words will sober you, as they did to me. I also have a six-year-old daughter, and I can’t imagine telling her she’s not allowed at Hershey Park, the amusement park near my house, because of her skin color.